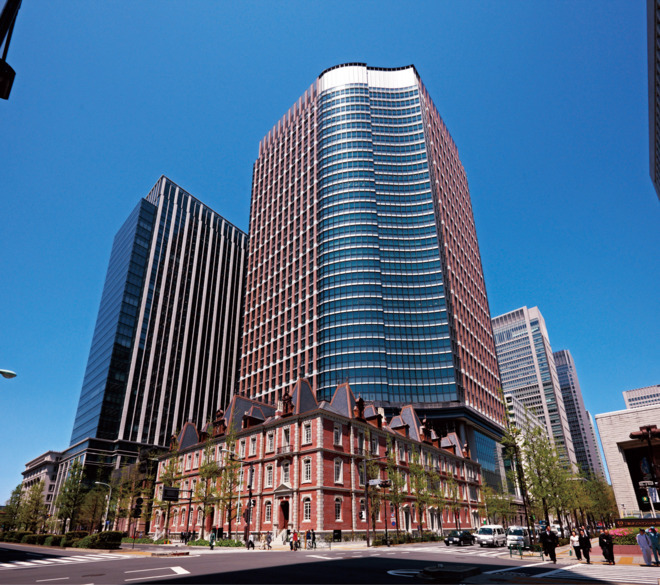 Nippon Steel's steelmaking and steel fabrication business boasts the world's leading technologies for medium-to high-grade steel,which requires high formability,corrosion resistance and weld strength. Such technoloies empower the Company to offer customers a variety of steel as well as a wide range of solutions in such areas as processing and welding. Branches/ Osaka, Nagoya,Fukuoka ,Sapporo,Sendai,Hiroshima,Niigata, etc. Overseas offices/New York, Chicago, Dusseldorf, Sydney, Singapore, Bangkok, Sao Paulo, Beijing, Shanghai, New Delhi, etc.